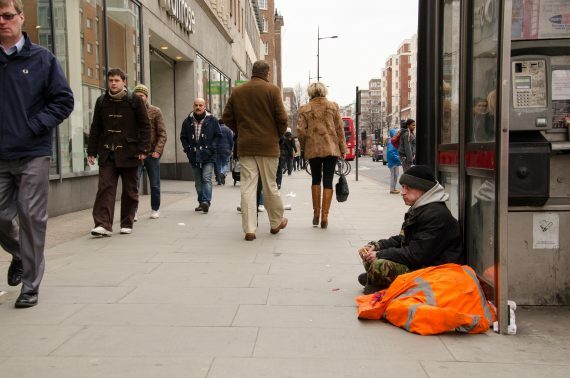 Homeless charities in central London have joined forces with Westminster City Council and Business Improvement Districts to thank Londoners for helping thousands of people off the streets every year. Westminster has the highest number of rough sleepers in the UK, accounting for almost a third of rough sleeping in the whole of London. 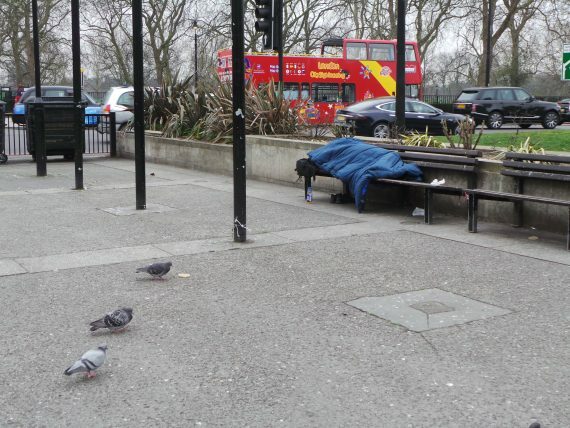 Investment by the City Council, £5.7 million in 2015, means that over 60% of newly identified rough sleepers do not spend a second night out on the streets. Real Change is the first joint campaign of its kind and sees The Connection at St Martin-in-the-Fields, St Mungo’s and The Passage, Westminster City Council and Business Improvement Districts act together to give people who live and work in central London a means to support rough sleepers directly. If you see someone sleeping rough please alert local outreach teams by calling Streetlink on 0300 500 0914. You can also donate to a registered homeless charity by texting REALCHANGE to 70500. Organised and criminal begging has a significant impact, and can lead to feelings of intimidation and fear. Please let us know if you suspect organised begging and we can pass on this information to local police teams.